This is a fantastic beach apartment in Barcelona, perfect for those looking to stay close to the shores of the Med. 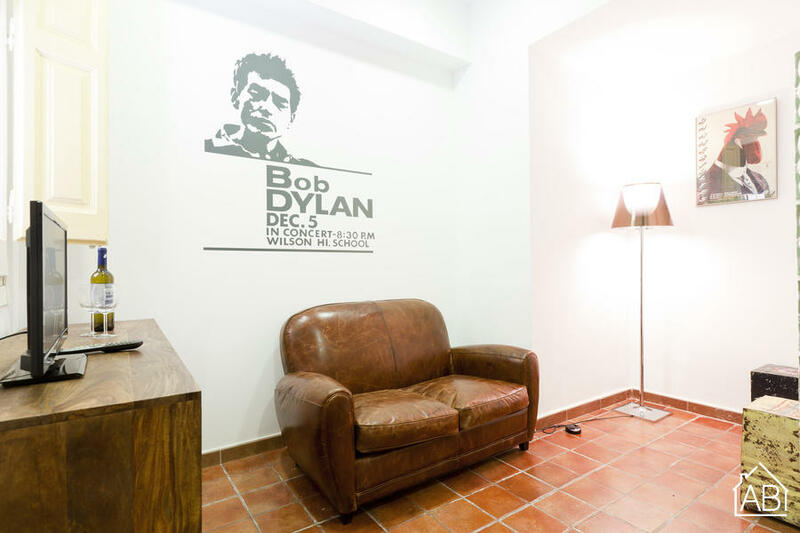 It is located just steps from the Barceloneta beach, while remaining close to all the sights in the city by public transport or on foot. It is surrounded by popular restaurants and is just a short walk from some of the best nightlife in the city. The apartment is on the ground floor of the building making access very easy. It has one bedroom with a double bed, plus a sofa bed. The bathroom and kitchen both have recently renovated fixtures and fittings and there is a sofa and TV for your comfort.